This custom printed tent for outdoor use offers full color dye-sub printing of your text or logo graphics. 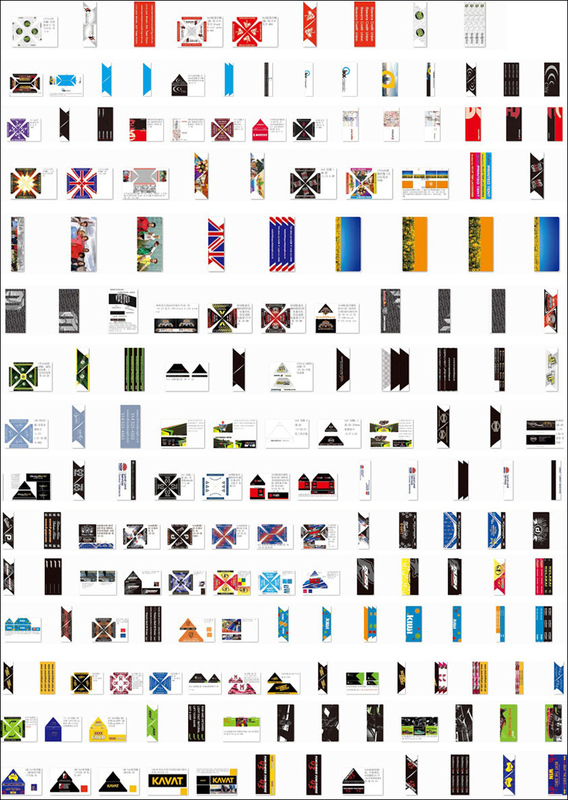 All four canopy and valance sides are printable for your promotional needs. 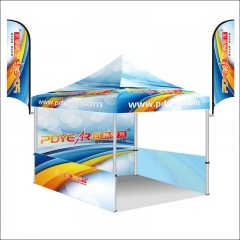 The outdoor pop printed tent canopies and valances consist of a water-resistant polyester fabric. The collapsible design enables tow people to assemble the unit in just two minutes. 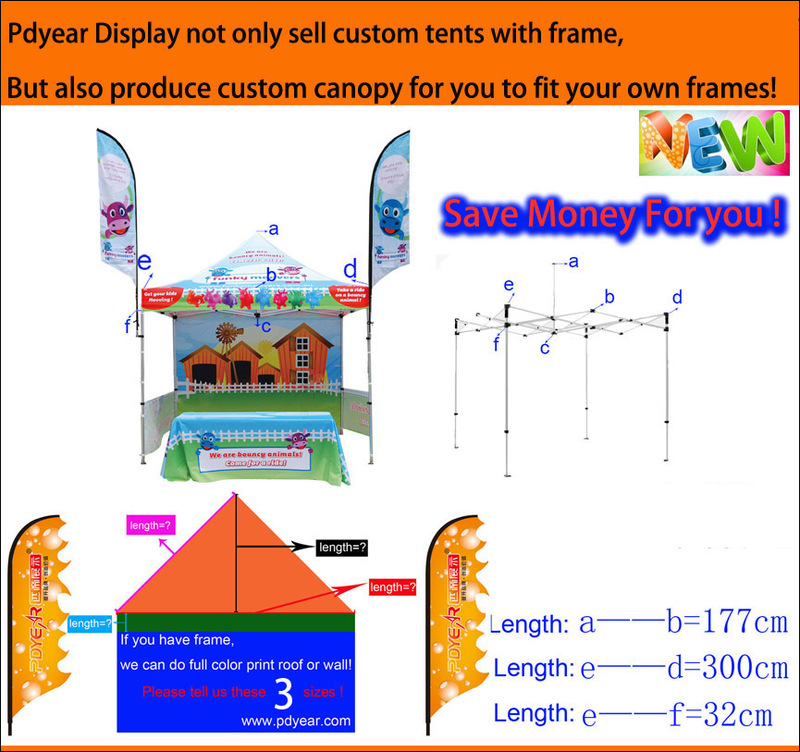 The printed tent is very portable and even includes a black carrying bag for the aluminum frame. While promoting your company at events stay cool under this 10x10 full color pop canopy, a great source of shade.